There are no gemstones that carry as much value and sentiment as diamonds. We’ve all heard the phrase ‘diamonds are forever’. That quote rings very true in that most people will cherish their diamond jewelry for their lifetime. Beyond their monetary value and rare beauty, they spark memories of special moments in people’s lives. That said, there is another value that diamonds carry, and that is their ability to get you out of a pinch when you need it most. Life is very unpredictable, and many times we never see that moment coming when we’ll be in a position of needing a quick loan to get us through a situation, or provide us with the cash we need to start a business, solve a problem, or help our families. 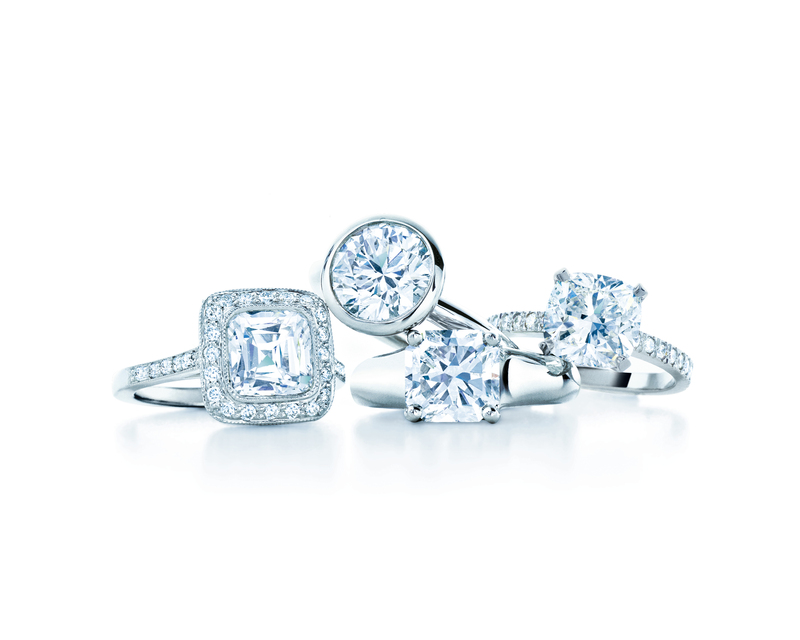 Your diamonds can be the answer. Because of their ability to retain their value, diamonds are the perfect item to loan against. A pawn loan, or collateral loan, can provide you with the short term solution you need while letting you hold onto that precious stone that means so much to you. A collateral loan against a diamond is a simple process that has many benefits for the customer. This type of loan can offer a quick, short term solution at a very reasonable interest rate when you need it most. The best part is that you won’t need to sell your diamonds outright and once you’ve paid off the loan balance you’ll get your precious stone back. 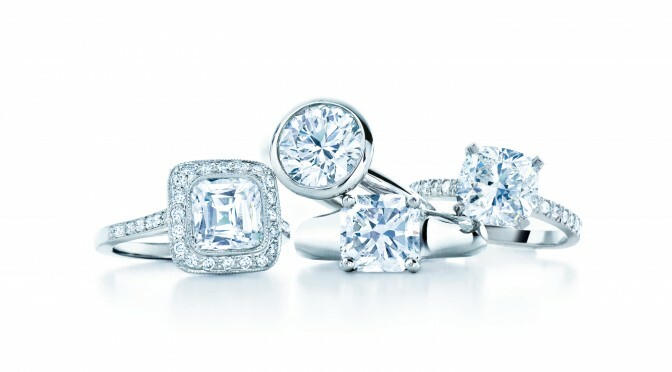 Jewelry-N-Loan in Orange County, CA specializes in collateral loans on diamonds, watches, jewelry and more. Give us a call today or stop by our shop on Newport Blvd in Costa Mesa if you’re considering getting a collateral loan. We’re here to help you! Previous PostOrange County Luxury Watch InvestmentNext PostPre-Owned Engagement Rings: Reasons To Say Yes!